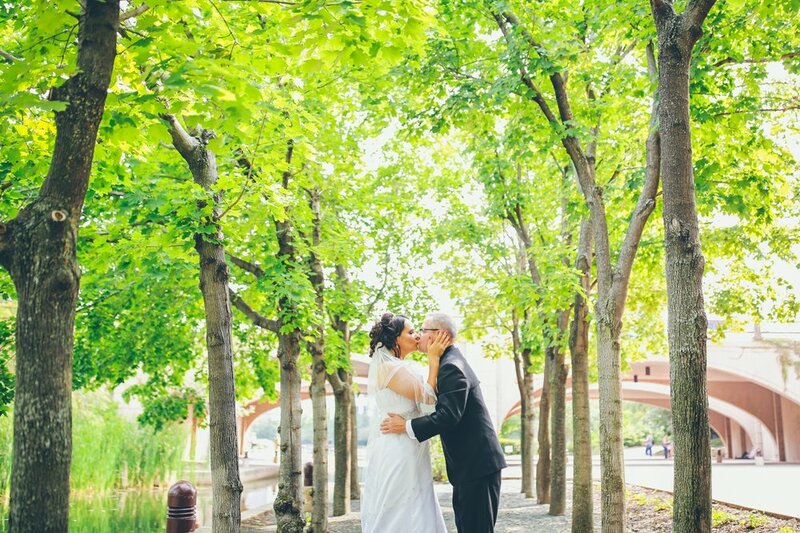 This past August Graddy Photography covered Rick and Christine’s wedding at Pinstripes in Edina, Minnesota. In true Minnesota summer fashion it was pretty blazing hot but we were able to find some shade for some shots with the couple. It was such a great pleasure working with these guys and their amazing families! 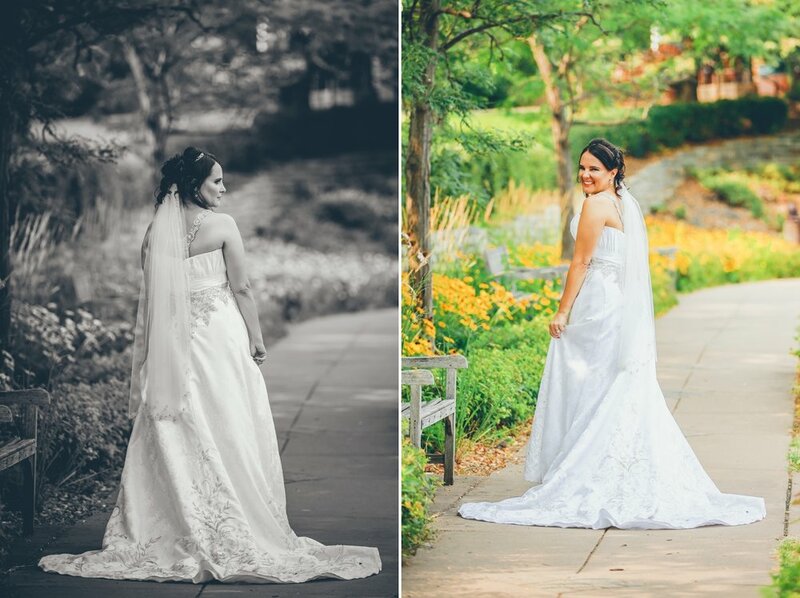 Thanks so much for choosing Graddy Photography as your Minneapolis wedding photographer!